Every year the Silverbacks are fortunate to have a solid support team consisting of over 120 local and national Corporate Partners. Without these partnerships the organization would not be able to operate. 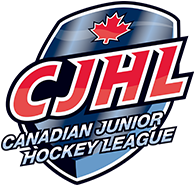 We would like to express our gratitude to all of our partners for their continued support of the Silverbacks and Junior “A” Hockey in Salmon Arm. 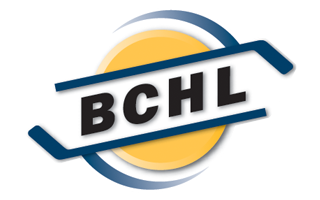 If you would like to become a Corporate Partner please click on the link below to see our Partnership Opportunities Booklet and then contact Brooks Christensen at (250) 832-0864 opsmanager@sasilverbacks.com.